DDS Estate Agents are pleased to offer this very impressive 7-bedroom Detached house for sale. Further property benefits with two bedrooms in annex and a shower room. The property is 1950’s build. It has a great potential for extension and development subject to planning permission. 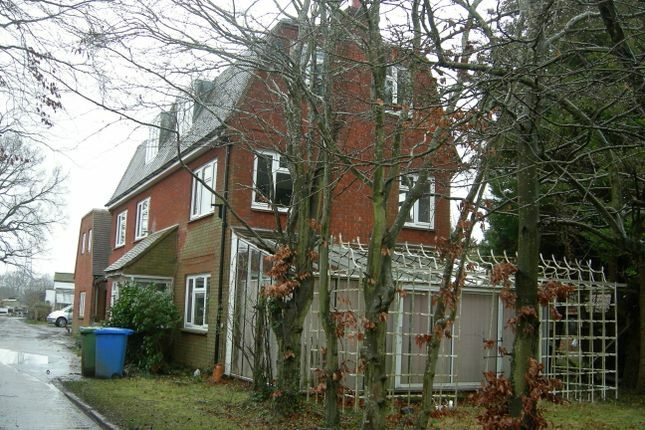 This property is in a prime location for transport easy access to M4 at junction 10 and M3 at junction 4, nearest stations are Wokingham, Crowthorne and Bracknell.